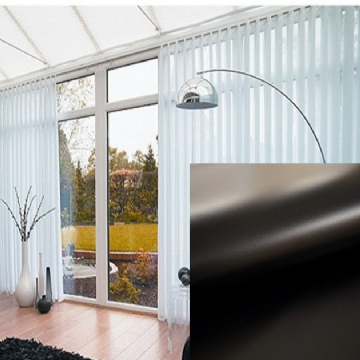 Special Property Vertical blinds made to measure in a fantastic Guardian Jet Black Flame Retardant and Antibacterial 3.5" fabric. 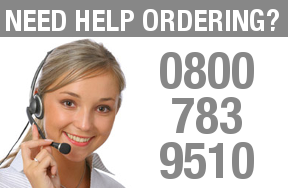 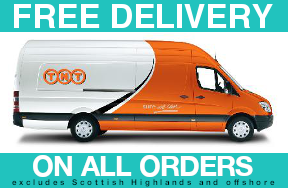 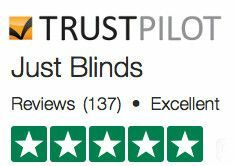 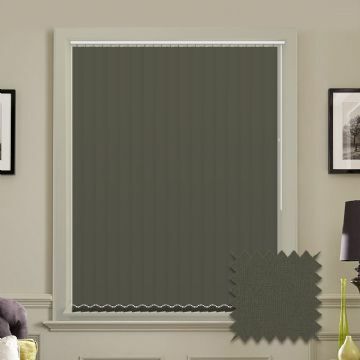 This vertical blind is made to measure to your sizes and delivered anywhere in the UK. 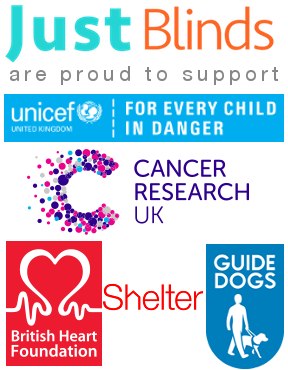 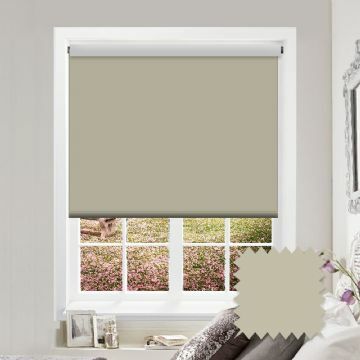 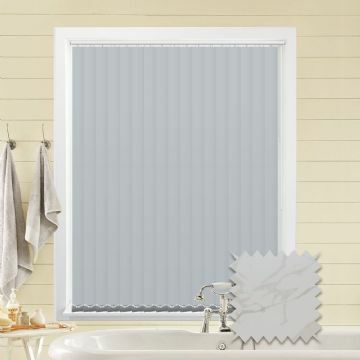 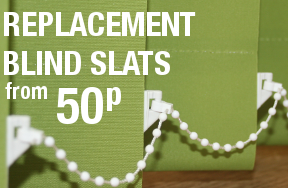 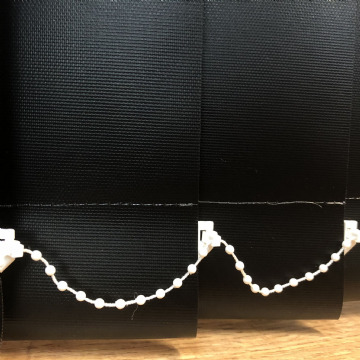 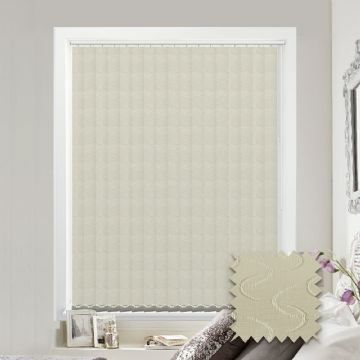 Manufactured in a spongeable textured fabric, these blinds are plain and so will look fantastic in any room. 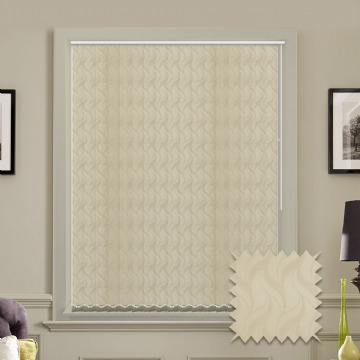 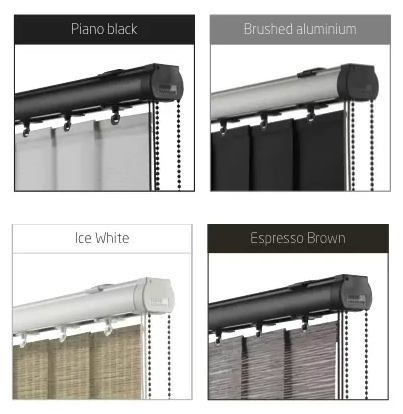 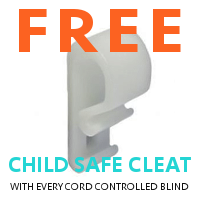 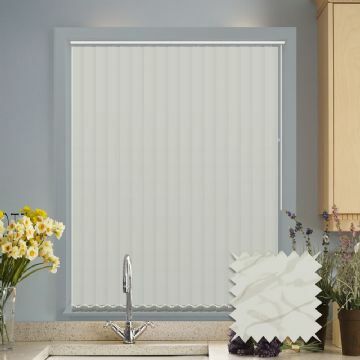 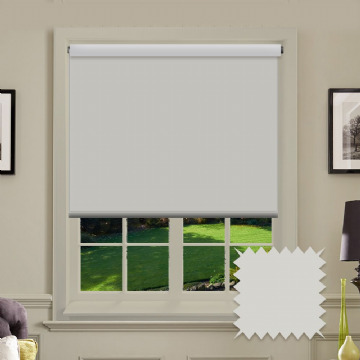 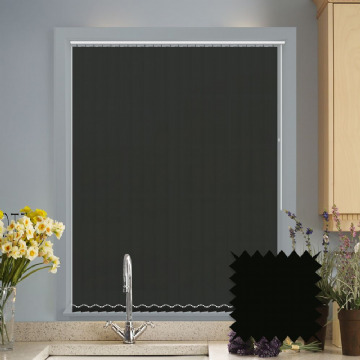 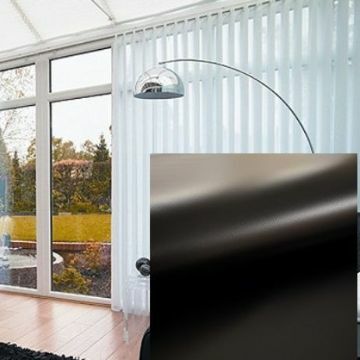 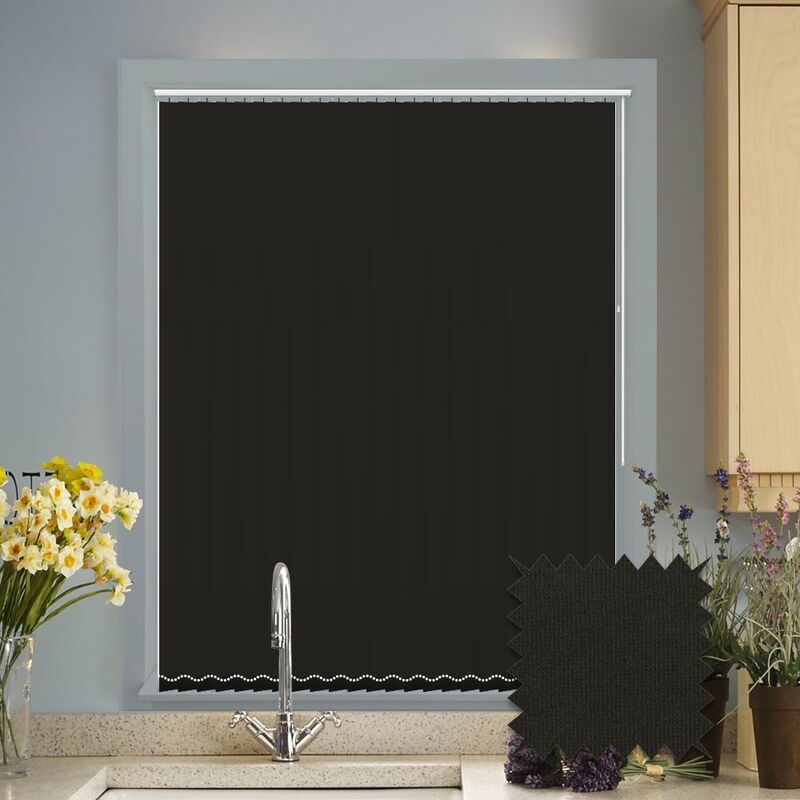 These blinds have special properties like Flame retardant and Antibacterial. 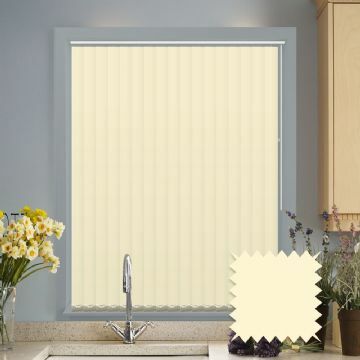 It provides 100% UV protection, is flame retardent and offers a dimout level 3. 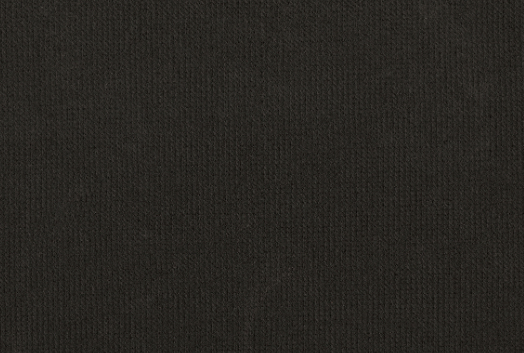 It is an UltraFresh® treated fabric that kills MRSA on contact. 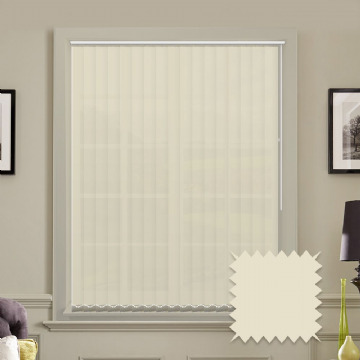 Also contains effective antibacterial and antifungal properties to preserve fabric freshness.